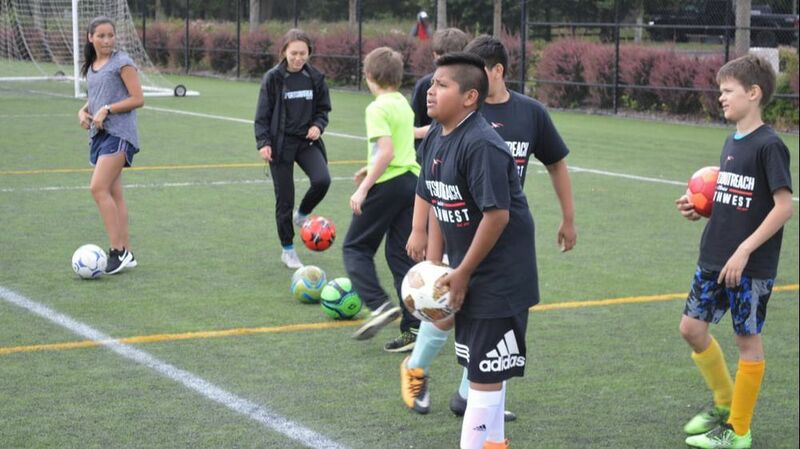 The focus of the clinic is to educate young athletes on the basics of playing fundamentally sound soccer. To accomplish this goal, we implement a series of stations led by​seasoned coaches and players. We can make special arrangements for kids outside the age range. Please contact us by phone or email.